All outdoor adventure activities are designed to challenge your group of 10 or more persons through either half or full-days of exciting and awesome challenges. The course is a series of carefully designed, interactive elements which use the physical outdoors and perceived risk to develop group cohesion, leadership skills, effective communication and critical thinking. 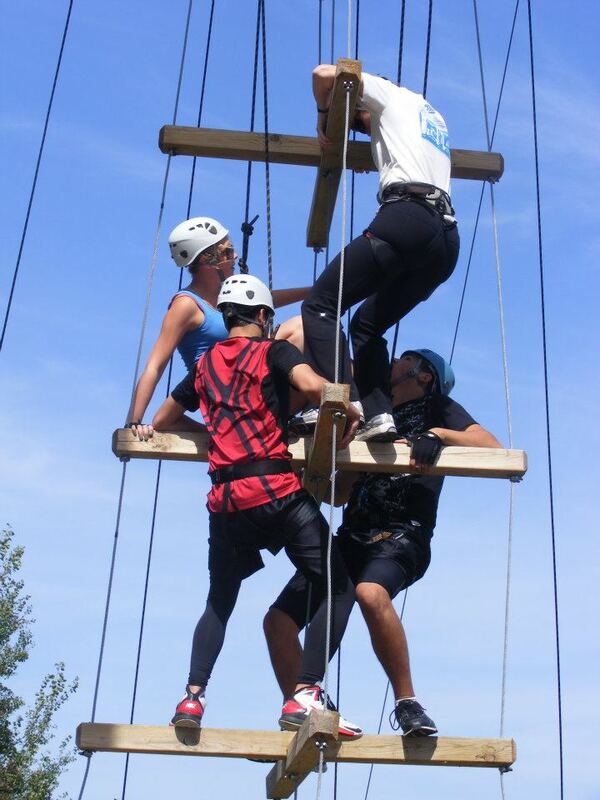 Using planned challenges in a safe, contained environment, participants learn to work together, trust each other, think creatively and discover their own limits. 48 queries in 0.562928 seconds.